Yes! 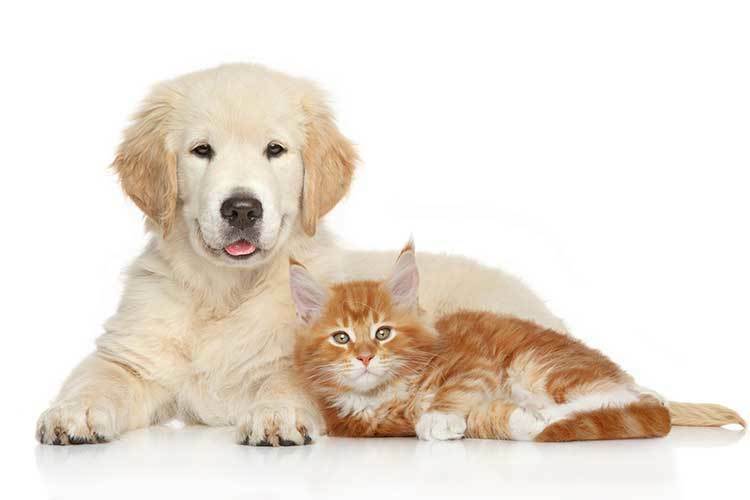 We welcome you and your pets to our community and manicured grounds, or out to our designated pet area. All pets must be pre-approved, be house trained, and have a recent Veterinarian statement of good health.